Transport infrastructure - EP INDUSTRIES, a.s.
Company ELTRA, s.r.o. provides execution of the work and supplies in the field of high tension electrotechnical work. The contracting work at the solid traction equipements of the state railways and high-tension workmake the dominant core activities. During the years of its developement the company reached the stable position on the Slovak contracting market especially in the field of traction works and high tension constructing works. Elektrizace železnic Praha, a.s. is a major Czech supplier of structures and complete process plant in transport infrastructure. It develops, designs, manufactures and installs overhead contact systems for railways and public city transport. It also provides comprehensive supplies of complete electrical installations such as LV and HV substations, including their remote control systems, supply substations, power lines, and lighting systems. 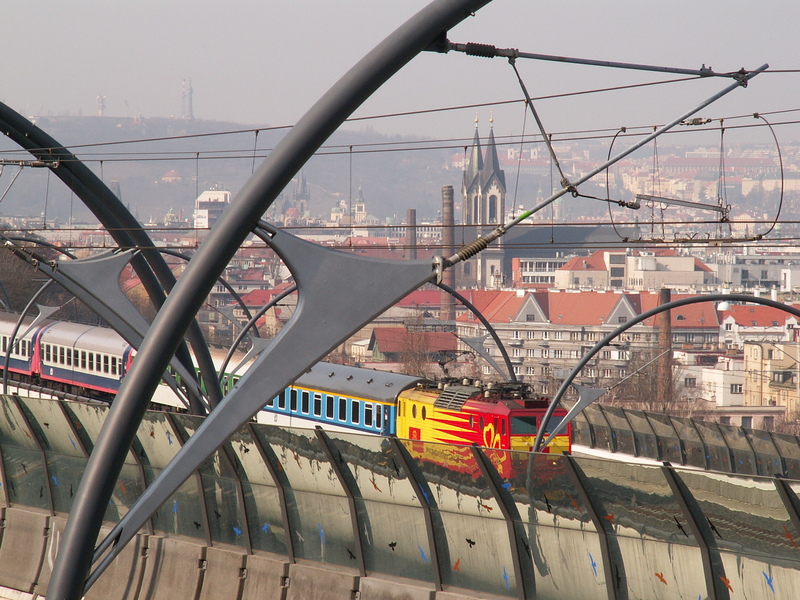 Elektrizace železnic Praha, a.s. is the majority owner of the company Tramo Rail, a.s. (Czech Republic).